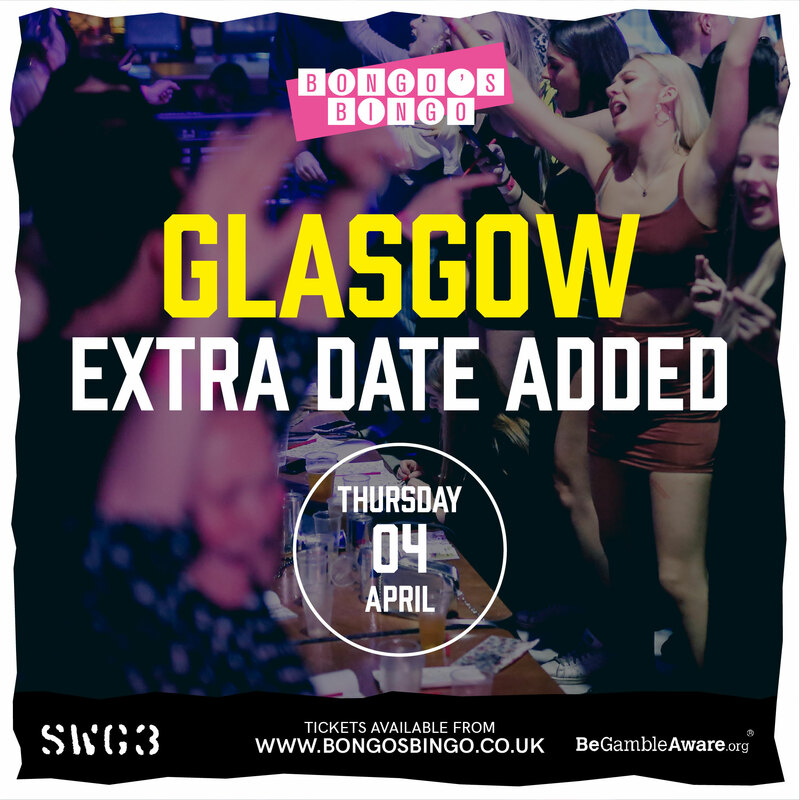 GLASGOW SHOW THIS THURSDAY CLOSE TO SOLD OUT! THIS THURSDAYS SHOW AT SWG3 IS VERY NEARLY SOLD OUT SO BUY YOUR TICKET BY CLICKING THE DATE ON THE RIGHT HAND SIDE CALENDAR! 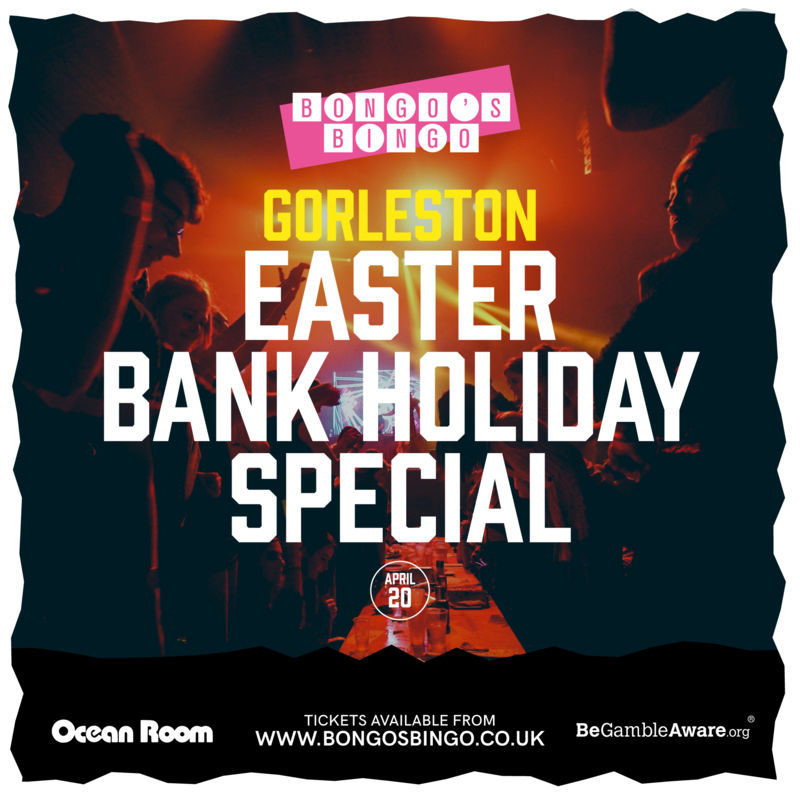 EASTER BANK HOLIDAY SPECIAL 🐣 OUR SHOW ON THE 20TH OF APRIL AT OCEANROOM GORLESTON IS GOING TO BE INSANE. BUY TICKETS NOW BEFORE WE'RE A FULL HOUSE! 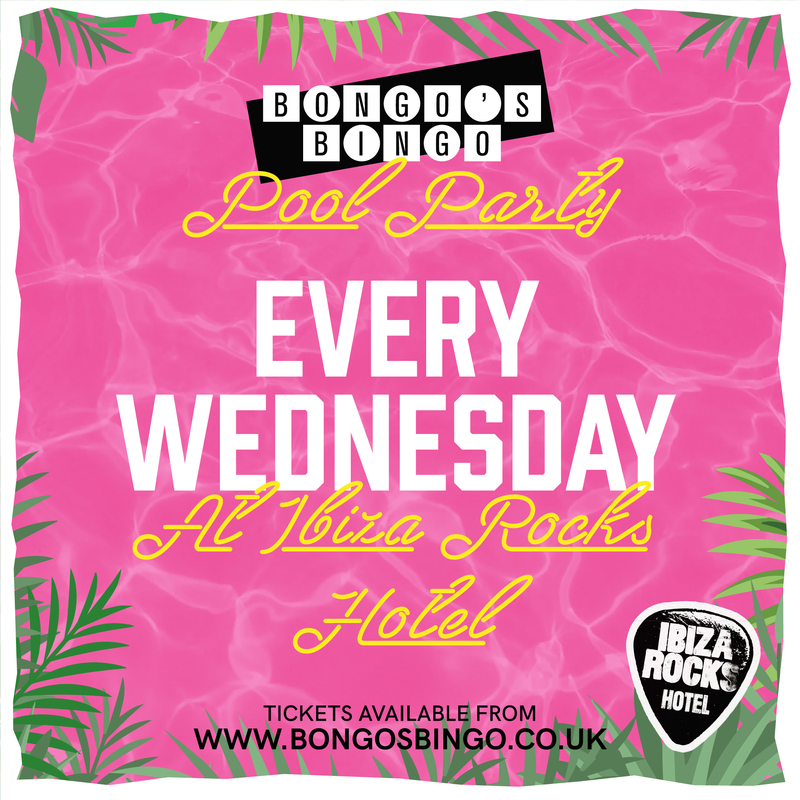 BONGO’S BINGO SUMMER RESIDENCY AT IBIZA ROCKS HOTEL FOR OUR THIRD SEASON ON THE WHITE ISLE, WE ARE HEADING TO ‘THE HOME OF THE POOL PARTY’ IBIZA ROCKS HOTEL!! WE WILL BE THROWING THE BIGGEST AND CRAZIEST POOL PARTIES ON THE ISLAND EVERY WEDNESDAY AFTERNOON WITH SHOWS RUNNING WEEKLY FROM MAY 29TH-SEPTEMBER 25TH. CHOOSE YOUR DATE FROM THE CALENDAR ON THE RIGHT TO BUY YOUR TICKETS! 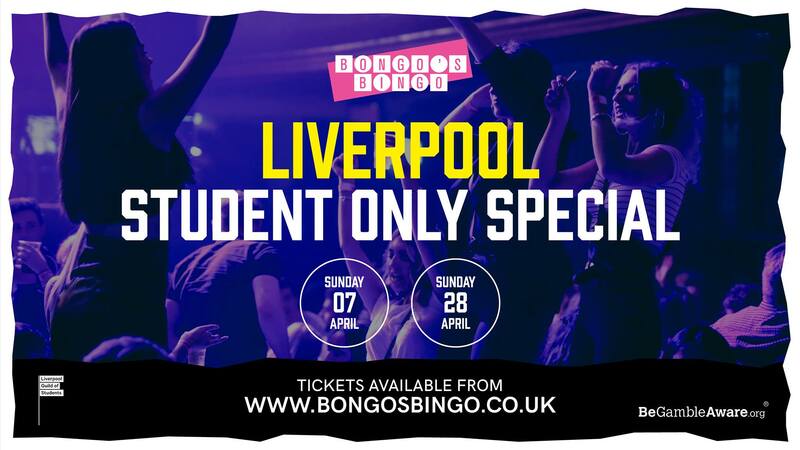 BONGO'S BINGO STUDENT ONLY SPECIAL AT LIVERPOOL GUILD OF STUDENTS CONTINUES WITH OUR MONTHLY RESIDENCY. 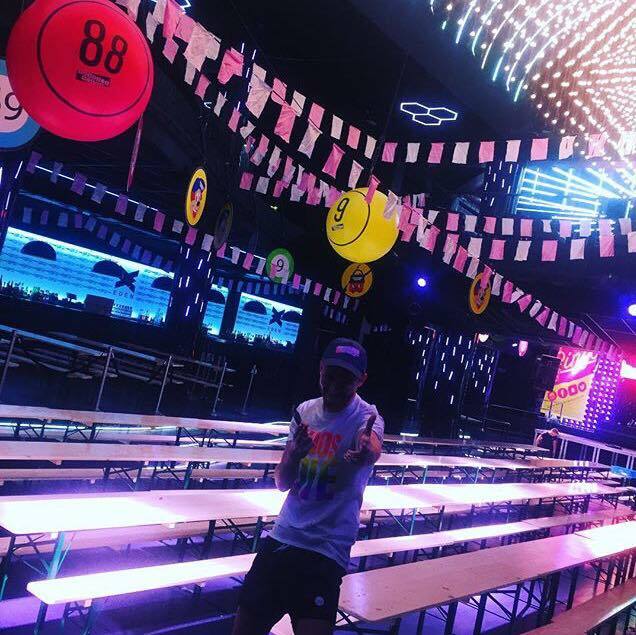 CASH GIVEAWAYS, CRAZY DANCE OFF'S, THE INFAMOUS RICH FURNESS ''PUT A DONK ON IT'' RAVE ROUND, THE FLUFFIEST UNICORN EVER TO BE SEEN AND BOOZE, BOOZE AND A TOUCH MORE BOOZE. WHAT'S NOT TO LIKE?? PLEASE NOTE THAT THIS IS A ''STUDENT ONLY'' EVENT AND IS OPEN TO ALL STUDENTS FROM ALL OVER THE UK. A VALID NUS CARD OR ANOTHER FORM OF STUDENT ID IS REQUIRED ALONG WITH PHOTOGRAPHIC ID AND A VALID TICKET FOR ENTRY. BLACKPOOL MONDAY MADNESS RETURNS THIS MARCH!! 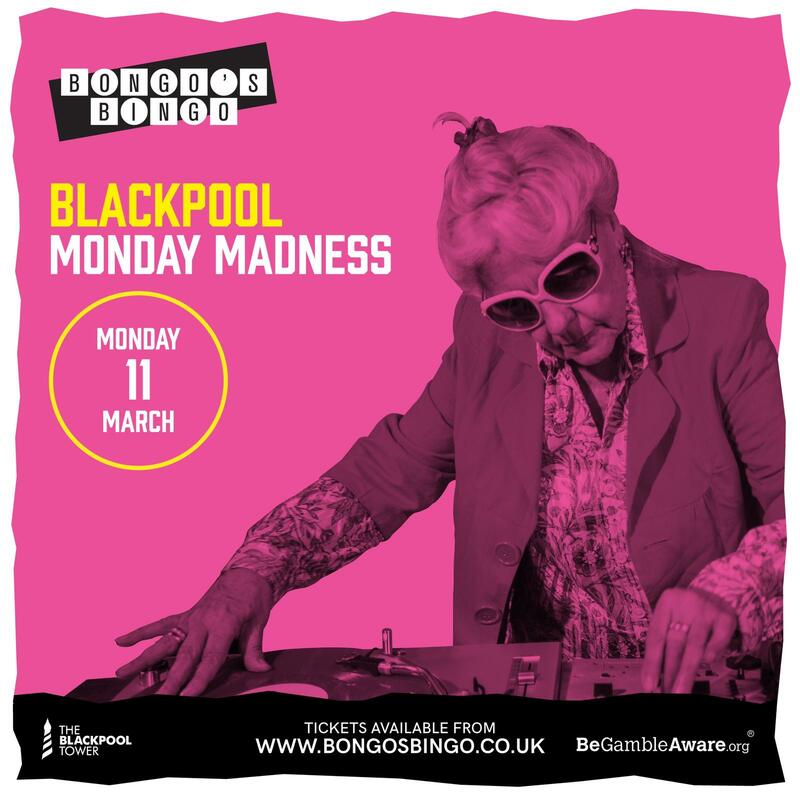 BLACKPOOL MONDAY MADNESS RETURNS THIS MARCH!! ON MARCH 11TH WE RETURN TO BLACKPOOL TOWER BALLROOM FOR ANOTHER HUGE MONDAY MADNESS EVENT! 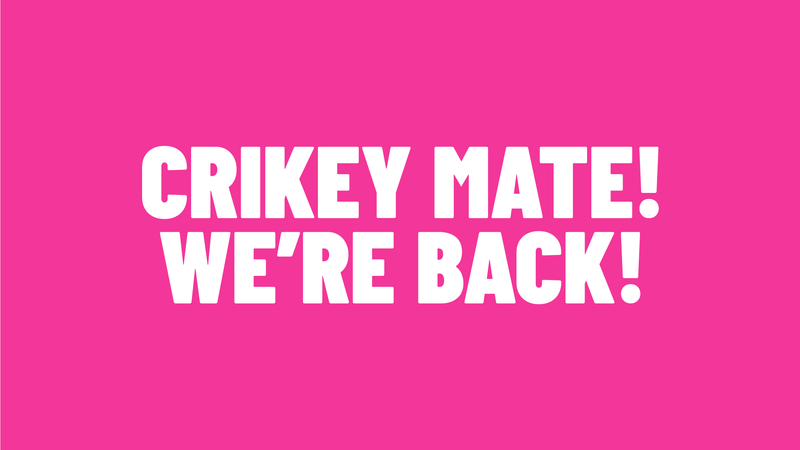 EXPECT THE USUSAL MADNESS AND MORE; CRAZY PRIZES, DANCE OFF'S AND OF COURSE RAVE ROUNDS...WHAT A WAY TO START THE WEEK! SATURDAY 30TH MARCH SOLD OUT. FRIDAY 29TH MARCH SOLD OUT. THURSDAY 28TH MARCH ON SALE NOW. 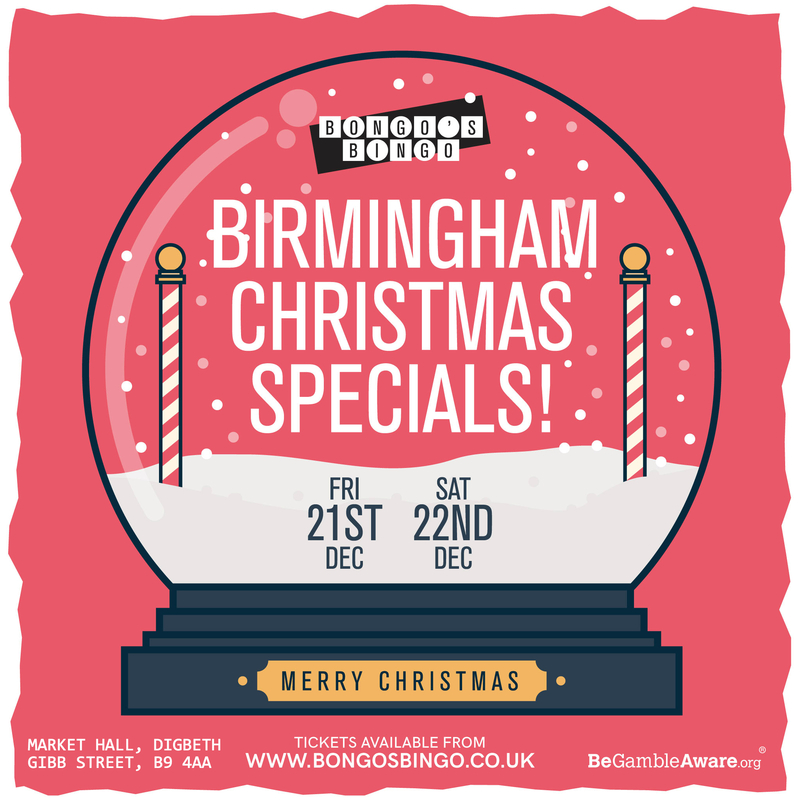 TAKING PLACE ON THURSDAY 28TH, FRIDAY 29TH (SOLD OUT!) AND SATURDAY 30TH (SOLD OUT!) 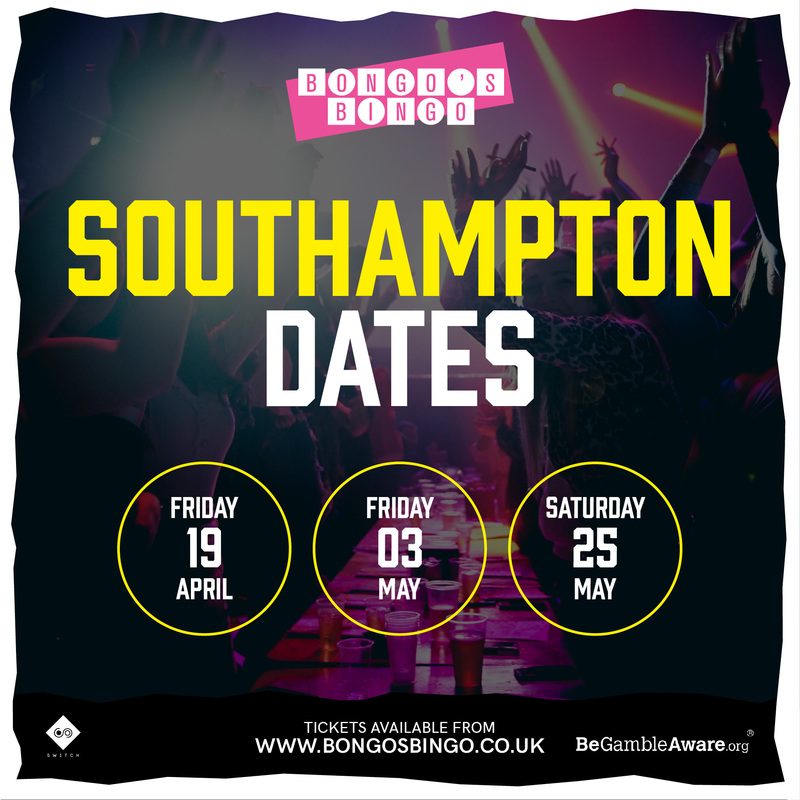 MARCH, THIS HUGE TRIPLE-DATE WEEKENDER WILL BRING THE BONGO’S BINGO MAGIC TO THE STUNNING MANCHESTER CENTRAL RIGHT IN THE HEART OF THE CITY. 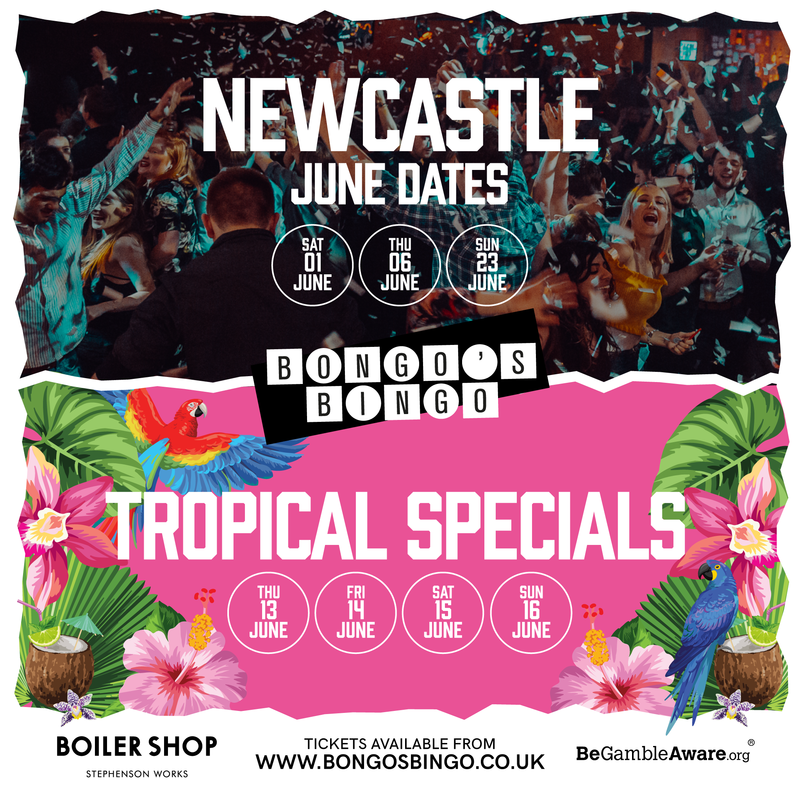 BONGO’S BINGO XL WILL FORM AN OCCASIONAL SERIES OF HUGE SHOWS ACROSS THE UK, TAKING PLACE IN MUCH BIGGER VENUES ALONGSIDE THE EXISTING FLAGSHIP EVENTS. THEY WILL FEATURE SPECTACULAR PRODUCTION AND ENHANCED SOUND, AMPED-UP PRIZES AND THE CHANCE TO EXPERIENCE THE GROUND-BREAKING MAGIC AND MAYHEM IN SOME TRULY GRAND LOCATIONS. MAKING THEIR BONGO’S BINGO DEBUT IN MARCH ARE SIMON WEBBE AND LEE RYAN FROM BLUE, ONE OF THE UK’S MOST SUCCESSFUL BOY BANDS EVER. LAUNCHING TO CRITICAL ACCLAIM AND FAME IN 2001, BLUE HAVE SOLD OVER 16 MILLION ALBUMS AND 40 MILLION SINGLES WORLD-WIDE. BINGO IS THE WORD LIVERPOOL. 17 SOLD OUT DATES. 2 DATES REMAINING! BINGO IS THE WORD! 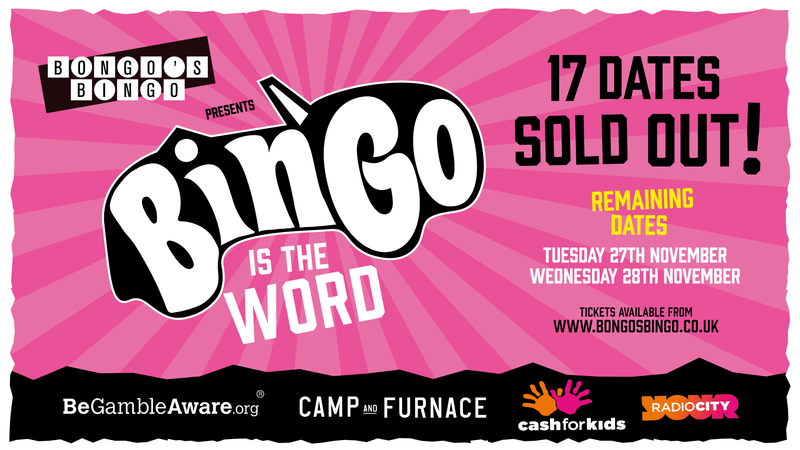 BONGO’S BINGO IS INCREDIBLY PROUD TO REVEAL ITS 3RD CHRISTMAS PANTOMIME SEASON FOR LIVERPOOL, AS THE PHENOMENAL SHOW TAKES THE CITY TO THE NEXT LEVEL WITH A VERY SPECIAL GUEST JOINING THEM AT CAMP AND FURNACE ALL THE WAY TO NEW YEAR’S EVE.